Humble Bundle have announced a first for the storefront, a mixed-publisher bundle of Playstation game. The collection includes nine games for the price of $15. 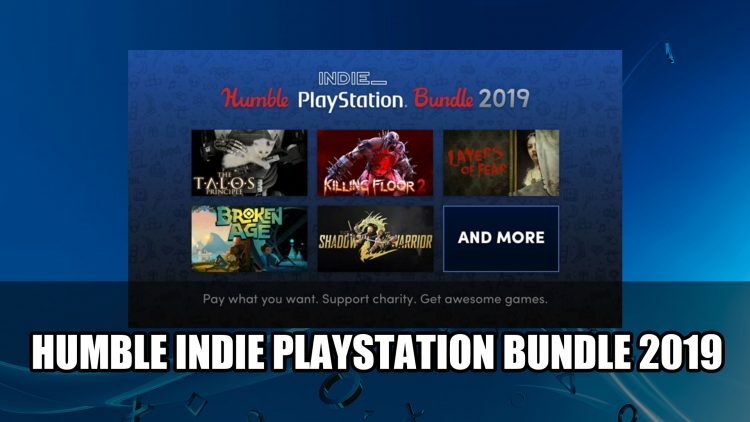 The new Humble Indie Playstation Bundle 2019 includes a mix of nine games from a variety of publishers including inXile Entertainment’s RPG The Bard’s Tale: Remastered and Resnarkled. The list also includes Wasteland 2: Director’s Cut, Layers of Fear and Shadow Warrior 2. You can check out the full list of indie titles including how much you’ll need to pay below. All games listed are region-coded for Playstation Network accounts based in the US region and the countries supported can be found here. If you want to grab this Humble Bundle you will have 12 more days to so. For more recent news find it here in Quantic Dream Teams Up With NetEase Leaving Playstation Exclusivity, and Bioware Lists Fixes They Will Implement Before Next Anthem Demo. You can also check out our beginner guide for the latest instalment of the The Bard’s Tale in The Bard’s Tale IV: Barrow’s Deep – Beginners Guide. You can also check out InXile Assures Wasteland 3 And The Bard’s Tale IV Will Continue To Be Multiplatform.